Our customers continue to be the reason for our success. 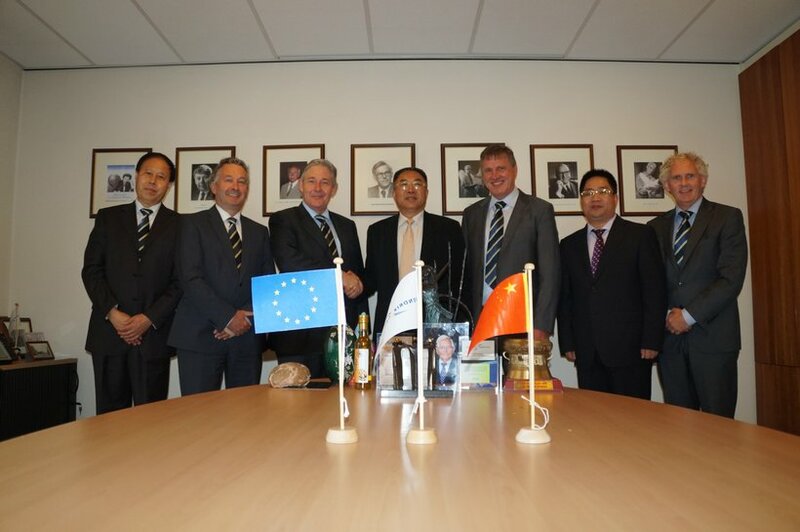 Read on for a highlight of Shandong Yisheng Livestock & Poultry Breeding, based in China. President of Yisheng, Mr. Cao Jisheng, shares keys to success and predictions for the Chinese egg industry. With close to 1.37 billion people and 1.30 billion CS laying hens in the country, China faces some impressive opportunities for business with a growing middle class and increased purchasing power. In egg production, China is the world leader with 29.9 million metric tons in 2015. We are proud to be a partner with one of the leading livestock companies in China, Shandong Yisheng Livestock & Poultry Breeding. 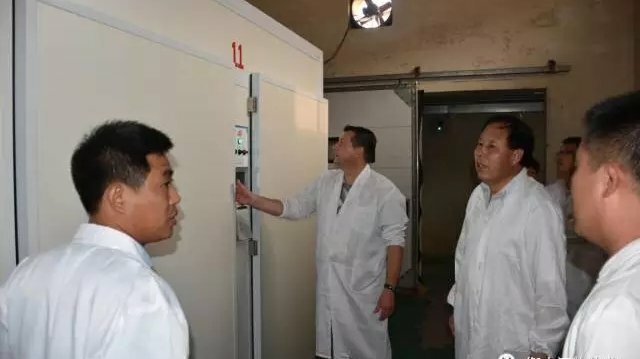 Founded in 1990, Yisheng operates in layers, broilers, and swine breeding as well as dairy cow husbandry, milk processing, pharmaceuticals, and feed production. Headquartered in Yantai, Shandong, China, Yisheng is the top layer breeding company in China, with sales of approximately five million ISA Brown Parent Stock (PS) layers annually and imports approximately 60,000 – 90,000 grandparent layers. In 2010, Yisheng successfully listed on the Shenzhen stock exchange and became the only company in China with "animal breeding" as the core competitiveness of listed companies. In 2015 we began our partnership with Yisheng. Over the last three years, Hendrix Genetics Layers has delivered approximately 170,000 ISA Brown and ISA Tinted grandparent stock chicks. As of March 2017, Yisheng has sold about 5 million ISA Brown parent stock. These are impressive results as this accounts for about 30% of the total parent stock in China. As China is primarily a brown egg market, ISA Brown has been a good fit for Chinese producers with its high egg production, laying persistency, and good egg quality. Mr. Cao Jisheng, President of Yisheng, credits the company’s success to the best quality breeders, good technical follow up, and an honest approach to doing business. 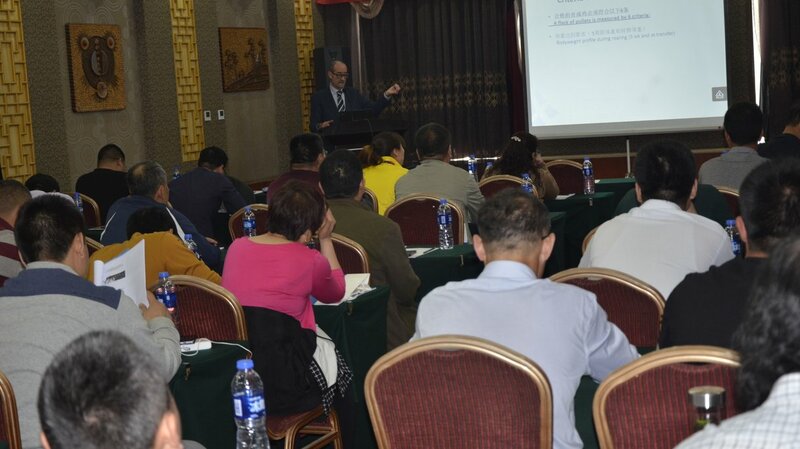 Not only have our two companies worked together to deliver excellent products, but we have also collaborated together to provide technical training seminars for Yisheng’s customers. In speaking with Mr. Cao Jisheng, we asked him some questions about his keys to success and predictions for the Chinese egg industry. What is the most rewarding part about working in the agriculture industry? In China, farmers in rural areas are relatively under developed and not as economically secure as those in the urban areas. Working in the poultry breeding business means that we can provide the best breeders to farmers and help them use world level technology to increase their layer/egg production quality and quantity, which will consequently increase their income. How do you think the egg industry in China will change over the next 10 - 20 years? Over the last 30 years, layer production in China developed very fast. As you know, China has largest total layer population and the total eggs produced per year. At this moment, the number of layer GPS, PS and CS are overproduced and more than enough for local market needs; however, the average production performance and economical result levels are still behind of that of western countries. So, we think in coming years we have to focus on changing from an emphasis on quantity to quality in production. There will be increased focus on improving the level of farm management and an emphasis on ensuring the food we produce is safe and healthy. In the end, the goal is to support an eco-friendly, sustainable, and more profitable layer industry in China.